So you know when you get to Iceland and you’re like, “Hey, let’s go to Reykjavik and grab a drink.” But then the drink on the menu is literally like $15?! I’ve seen beers that are priced anywhere from 1000 ISK up to 1700 ISK. That’s $10 – $17 and that’s CRAY. I’m super excited about this tip because if you didn’t already know about this awesome feature that exists, I’m here to blow your mind! 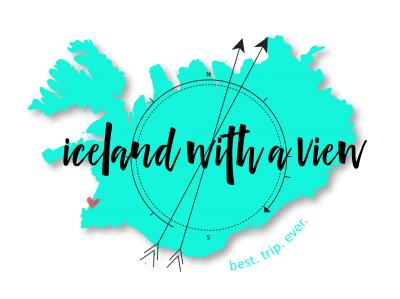 Hello Team Iceland, my name is Jeannie, I’m here today and every Monday to help you plan the best trip ever to Iceland. We have talked plenty of times on this channel about how Iceland is expensive. So it comes as no surprise when I tell you that alcohol is super expensive. But don’t worry friends. I am here today to talk to you about how you can save money on alcohol. I know what you’re thinking but it’s not my old trick that you should buy alcohol at duty-free. It’s not that one. It’s a different one. What you’re gonna wanna do is download my good friend, Appy Hour. Appy Hour is an app that was created by a Reykjavik Grapevine and it is gonna save you a lot of money on alcohol. Like literally, don’t go drinking in Reykjavik before you download this app. Don’t. What’s really nice about Appy Hour is that you can sort it by price or location. So depending on where you are, you can just say what’s closest to me, and then also you wanna choose happy hours that are available right now. When you get into the app it’s gonna give you a big list of the bars. When you click into each bar, it’s gonna tell you a little bit about the place. So if it’s cozy or if it’s loud or if they serve food or anything like that. And then also it’s going to list the days and the hours that the happy hour is available. It also shows what is available for discounts. So sometimes it’s only a beer, sometimes it’s wine, sometimes it’s both. But it’ll tell you what’s on discount and how much it’s offered for. Two of my favorite features about Appy Hour is number one, the map that’s in the top corner. So click into the map and you can see where these bars are located in relation to where you are. And then also you can send it to a friend. So you just click the export button and send it as a text message or an email to your friends or family so that they know exactly where to meet you! So awesome right?! 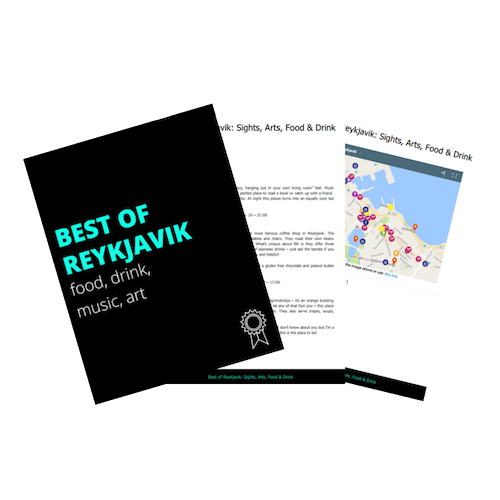 Thank you Reykjavik grapevine for creating this amazing app and helping all of us save money when we’re trying to hang out with some good old happy hours in Reykjavik. Alright friends, I hope you love this video. Make sure to give it a thumbs up if you did. Subscribe if you haven’t already and I’ll see you next week for another amazing Iceland planning video.